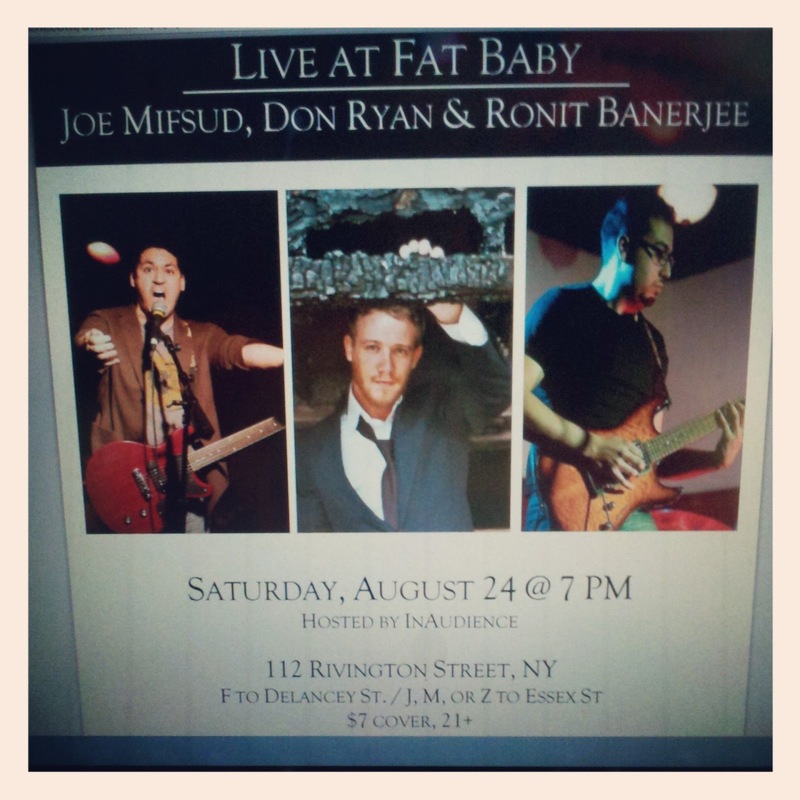 My friend Ronit Banerjee is on the far right! I've always been a fan of the ARTS (dance, film, music and theater) and this past Saturday, it was another amazing night. 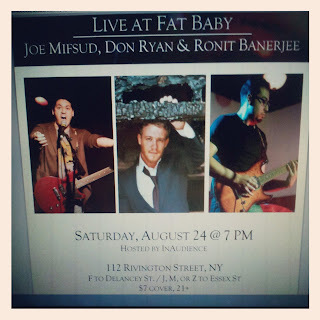 I attended my friend, Ronit Banerjee's last performance at Fat Baby Bar in New York City. He's a talented young musician and I wanted to show my support by going to see his performance. Ronit and his band mates rocked the house with their fusion rock music (including instruments such as the tabla). Looking forward to more gigs next summer. Click here to listen to clips of Ronit Banerjee's music. Mango Rice Pudding, Finger Lickin' Good!